After making a splash at CES, Nvidia's new $200 Shield TV is now on sale. Nvidia’s second-generation Shield TV had us turning our heads at CES thanks to its slimmed down profile, HDR support, and smart home features. 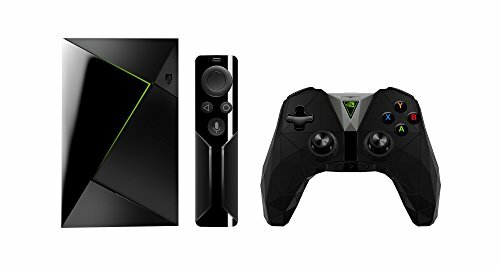 Now, a little more than a week later, the new Shield TV is available for sale for $200. The higher priced $300 Shield Pro is expected to start shipping at the end of January. While the internals are the same, Nvidia was able to reduce the size of the second-generation box by 40 percent. The controller also got an overhaul with a significant reduction in size and weight after losing its touchpad. And in an especially nice touch, Nvidia's media remote now comes stock with the Shield TV rather than being a $50 add-on. The hardware is nice, but it’s the software that really makes the Shield what it is. There are new apps for Amazon Instant Video with HDR support and YouTube 360, while the game section now shows you all the games you interact with via the Shield—not just Android games. 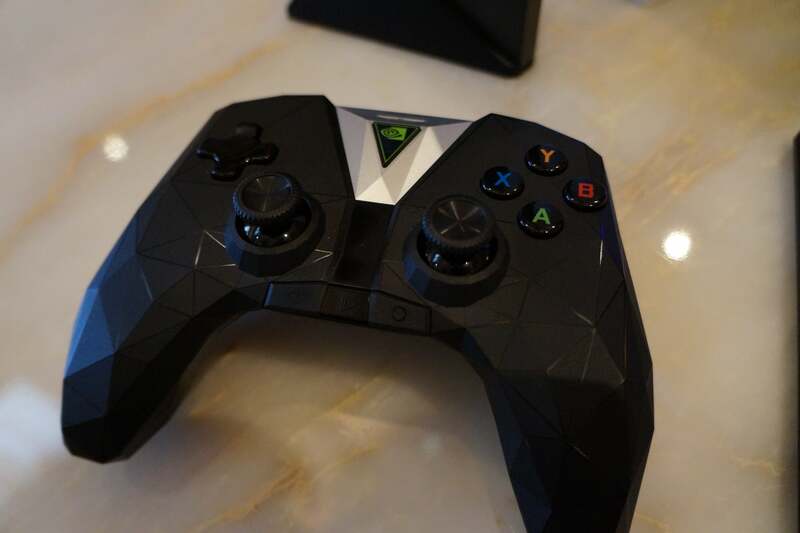 The revamped Shield TV controller. Where the two Shield boxes begin to diverge is with the smart home features. The second-generation box will—in the coming months—be able to act as a Smart Home hub supporting the Zigbee and Z-Wave protocols via a SmartThings app. Google Assistant, the brains behind Google Home, is also scheduled to land on the Shield, allowing you to turn the lights on with your voice. 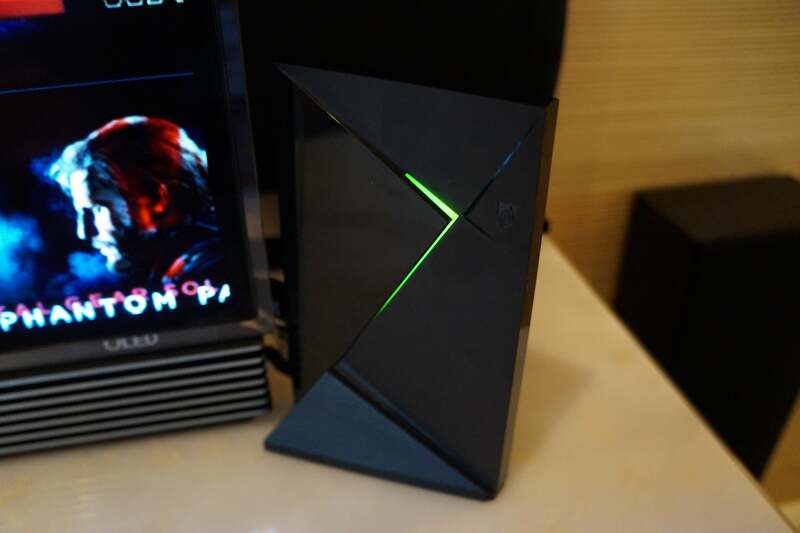 It’s not clear when those news features will land, but when they do arrive they will not be available automatically to old school Shield TV owners. 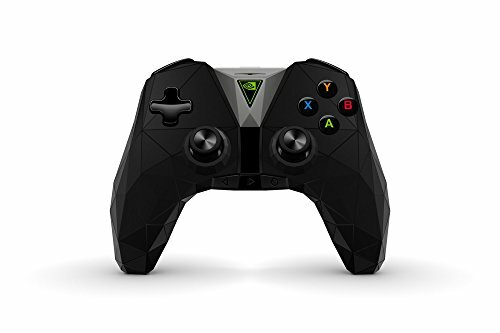 The good news is that the original Shield TV can still get all that smart home goodness with one of the new Shield controllers, which are available now from Nvidia for $60.